Leading Manufacturer of control panel assemblies from Pune. We are offering Control Panel Assemblies for various Industry sectors based on clients demand. 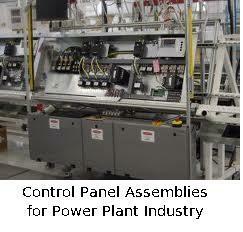 Looking for Control Panel Assemblies for Power Plant Industry ?